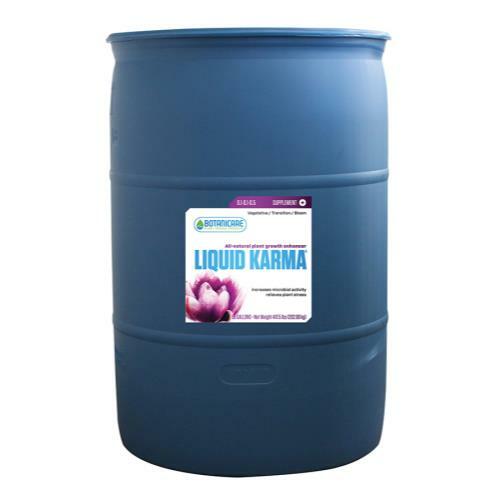 We’ve updated Liquid Karma with a new humic source that runs cleaner, performs better, and is more versatile than before. 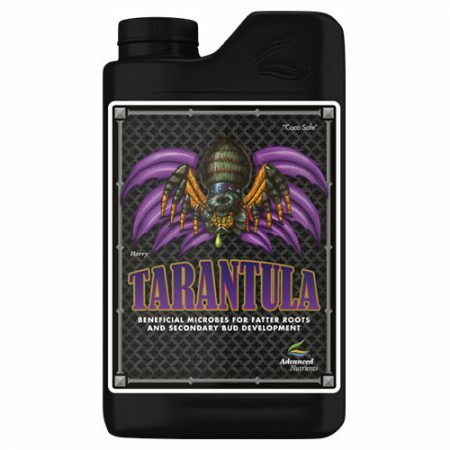 This new 100% water soluble humic acid source will not cause buildup in lines, clog drippers, or contribute to pH fluctuations. 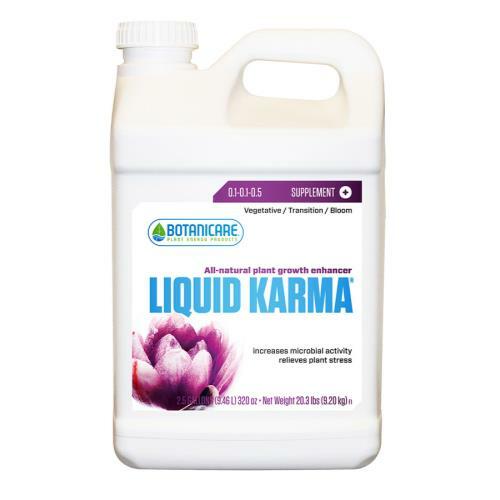 Liquid Karma contains metabolically active organic compounds that are absorbed immediately and act as regulatory signals, activators, or catalysts to produce accelerated growth. 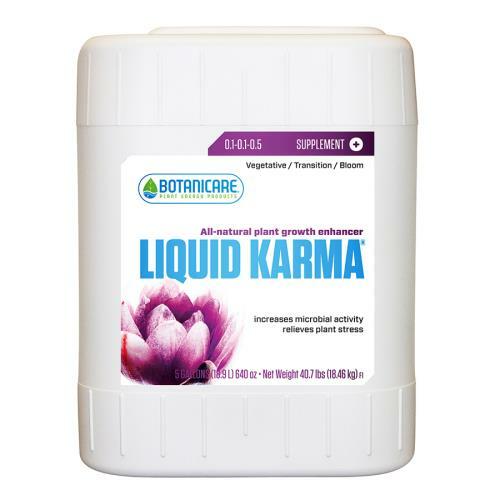 Liquid Karma promotes increased metabolic activity and produces a large amount of energy, which translates into increased growth rates. 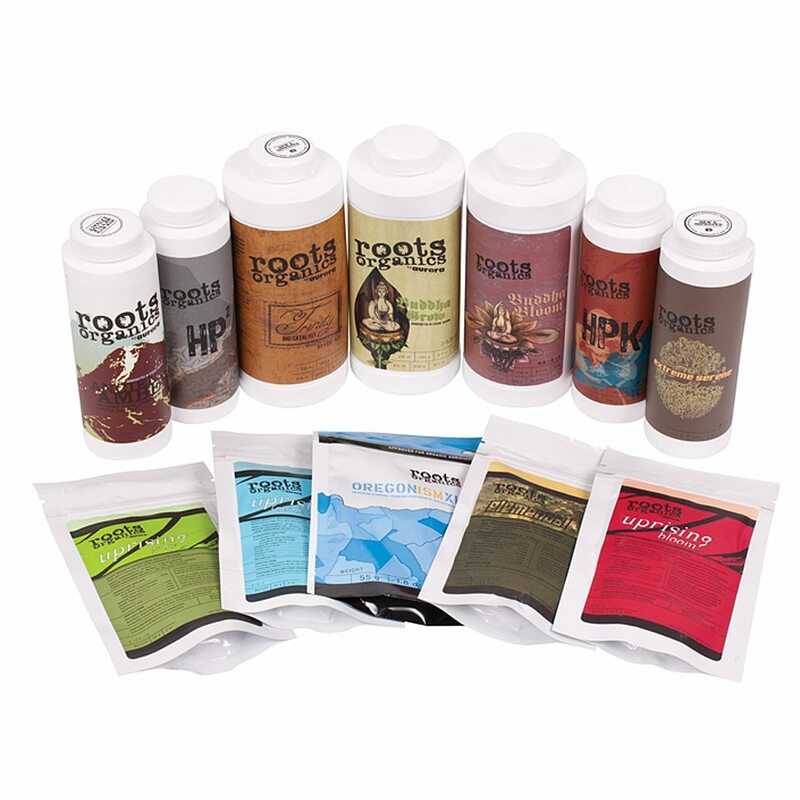 FloraNova represents a breakthrough in fertilizer technology. 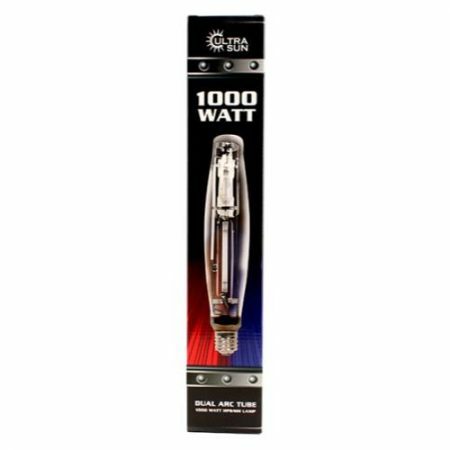 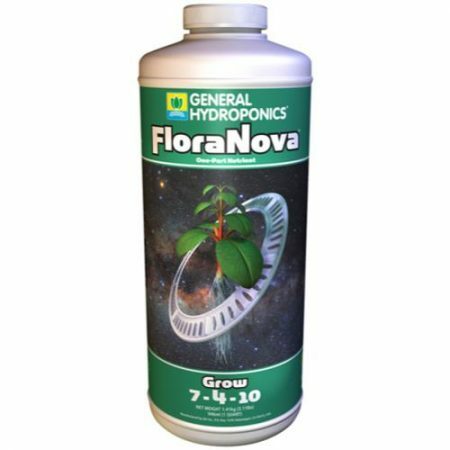 FloraNova gives users both the strength of a dry concentrate and the ease of a liquid. This unique formulation of highly purified minerals and natural additives combines the benefits of both organic and soilless gardening methods. 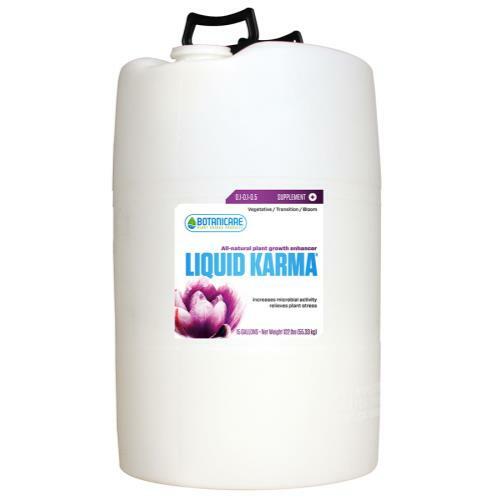 Optimum nutrient absorption is aided by natural humic extracts for increased quality and superb yields. 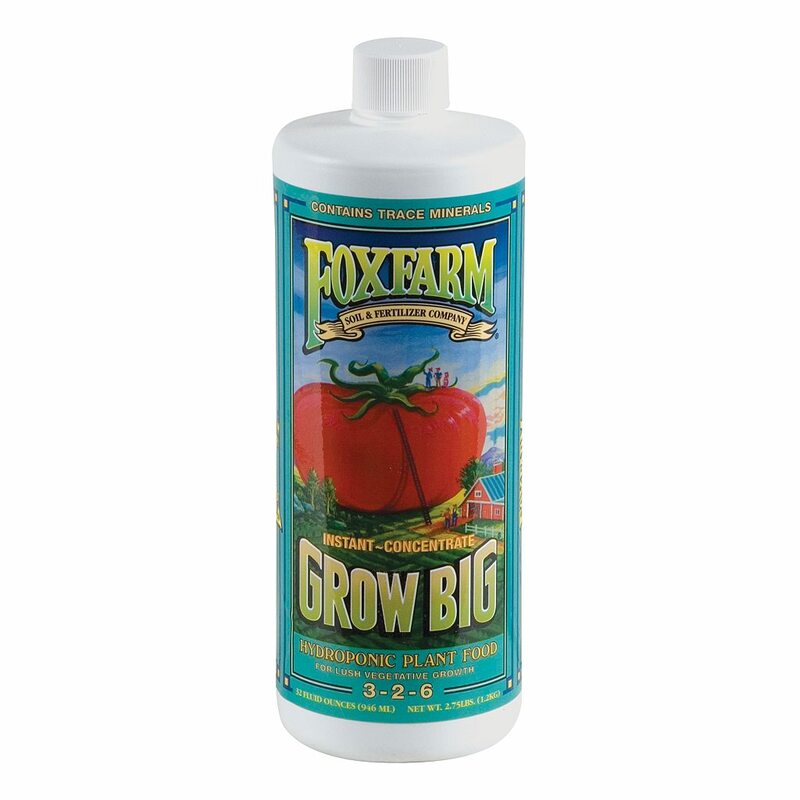 FloraNova is a one part formula that is pH stabilized and outstanding for all plant types. 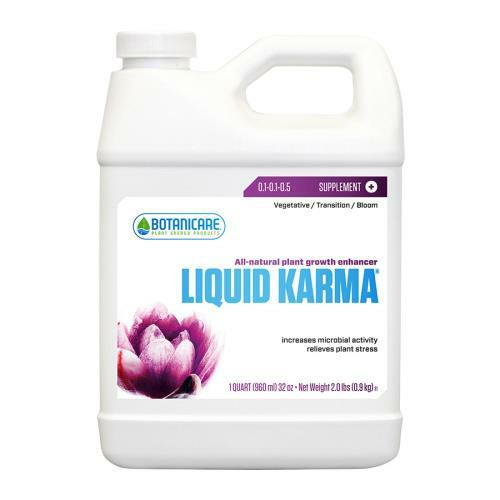 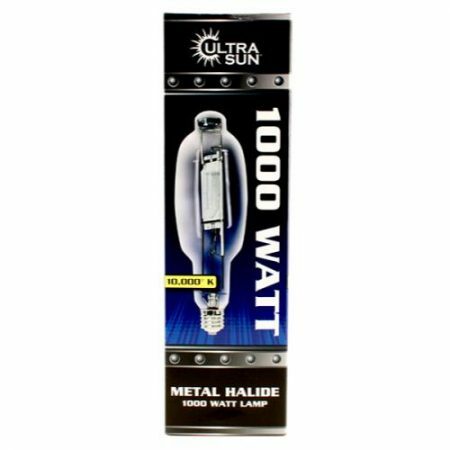 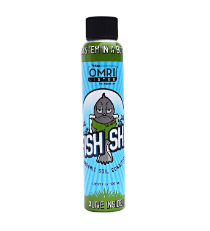 Works as a specialized nutrient for rapidly growing plants during the structural and foliar growth phase.